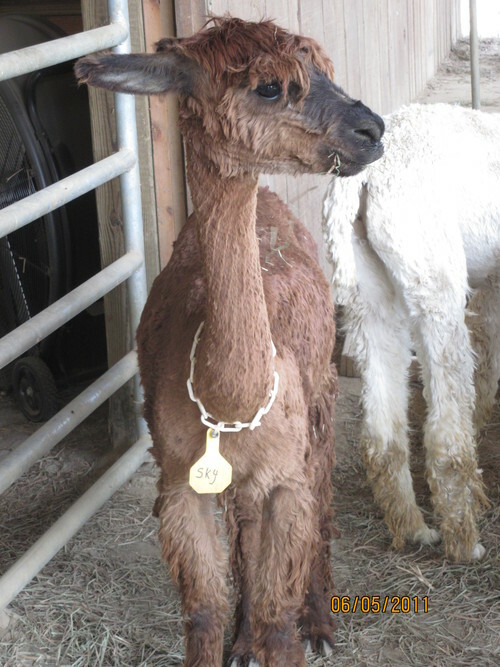 We are pleased to announce "Promo's" first cria, Stargazer's Zeta, had a tremendously sccessful first show season. She won two first places, two seconds and two thirds. 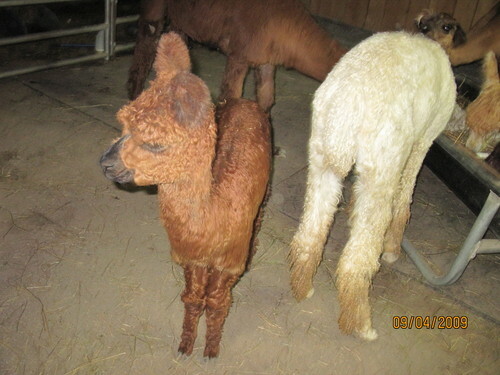 His next two cria are phenomenal as well and carrying Promo's thick, ropey locks and luster. 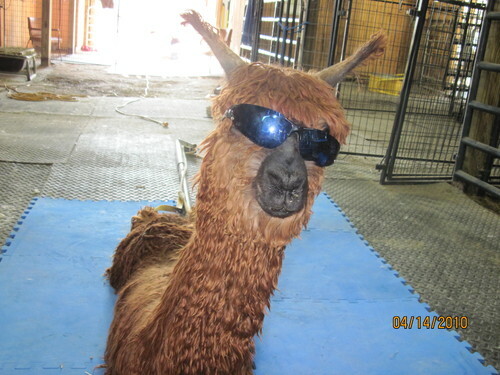 Peruvian Bruxo x MA Dianna. 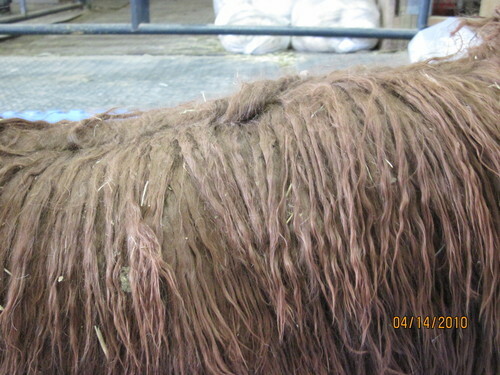 Full Peruvian and 1/2 Accoyo, Brianna has tremendous luster and lock, nice body capacity and her sire, Bruxo's, famous suri beard. She is the darkest Bruxo daughter produced at Leraso Farm. Bruxo is one of the premier foundation males of North America, and the sire of 2003 and 2004 Herdsire of the Year DDF Peruvian Macgyver. His 2004 fiber analysis measured 23.8 AFD, 4.8 SD, 20.2 CV with a comfort factor of 93.3% - all at the age of 18. Briana's dam, MA Diana is a medium brown Sheriff daughter who is solid in color. Sky is a gorgeous brown female. She is 1/2 accoyo out of a Bruxo Daughter. Her purchase includes a breeding to any AGT Male.